This entry was posted in Dogs and tagged Dogs. This week I pulled #44 from the Lightbox Photography Cards set. “Doors are mysterious objects – and a natural subject for photographers.” This particular card had me walking around the neighborhood looking at doors that said, “Welcome! Come on in!” One door was bright red. I’ve walked that route almost every day on my morning walk with the pups and I’ve never really noticed it before. Some doors, had ivy in the entryways, manicured potted plants, or old newspapers piling up. 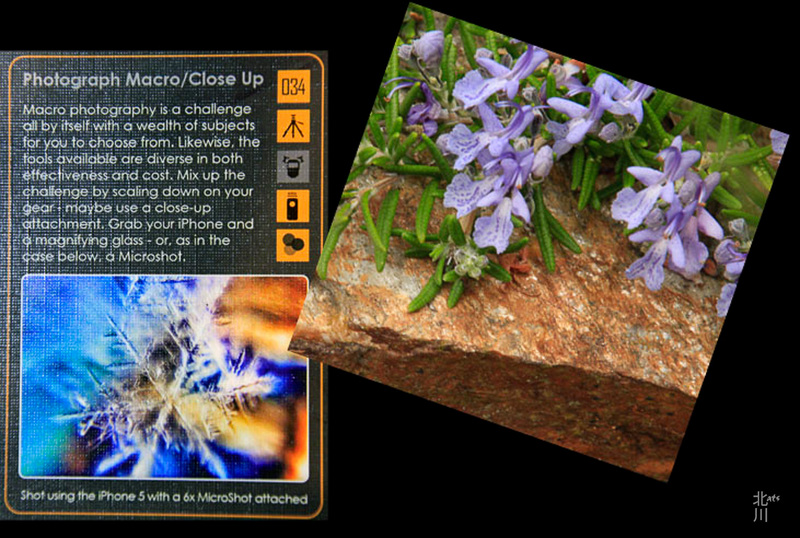 This challenge card made me slow down and look and think about the subject. Funny though, I wasn’t carrying my camera to actually capture the images but it did remind me that I do need slow down and look around at all the interesting things around me. I did however have my camera phone when these pups were waiting to come inside. This entry was posted in Dogs, San Francisco and tagged Dogs, Photo Challenge Cards. Happy Holidays everyone! Go out today, make snow angels and Enjoy! All the best to you and yours! 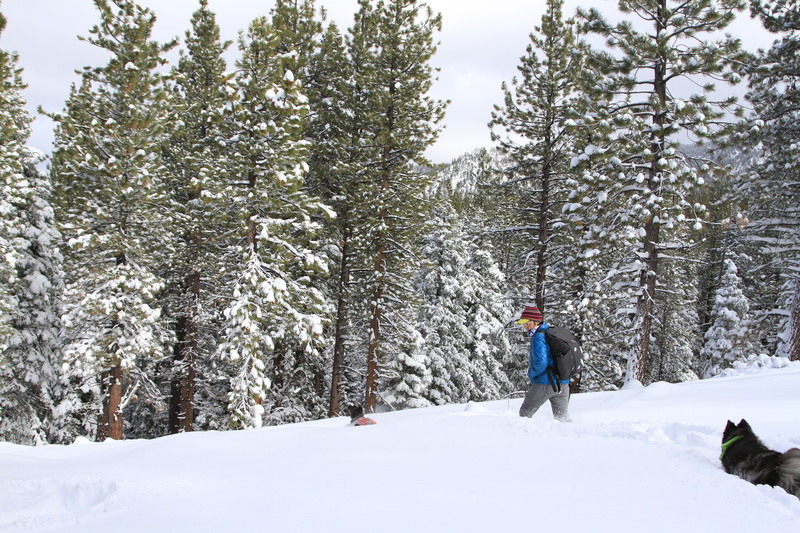 This entry was posted in Dogs, Tahoe and tagged Dogs, snow, tahoe. 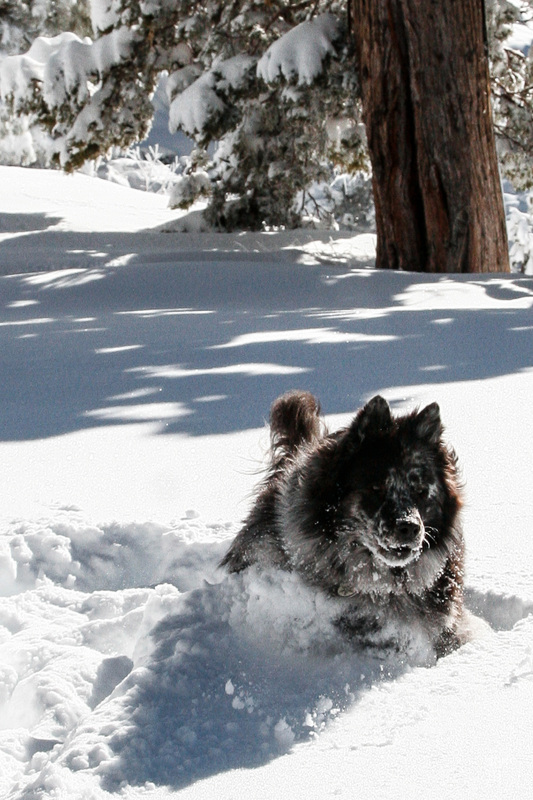 Snow day frolic with my pup! I love hiking with my dog. She has so much fun, you can see it in her face when she’s in the forest. Although, this day hike there wasn’t as much scenery with the low cloud cover. It didn’t stop my pup from exploring and having a great time. 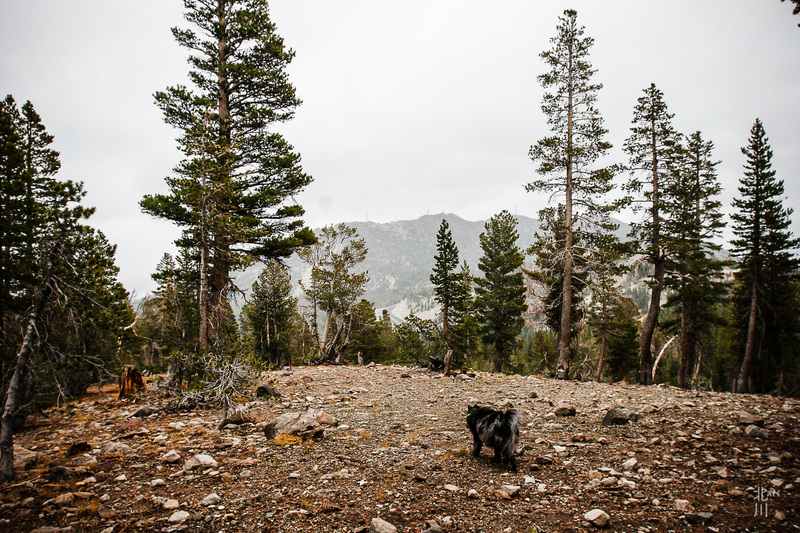 This entry was posted in Dogs, Landscapes, Tahoe and tagged Dogs, hiking, Landscape, tahoe. 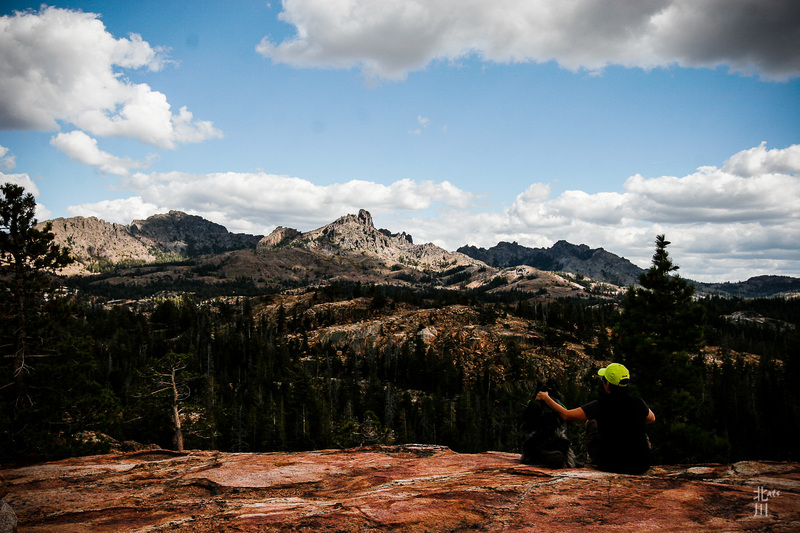 There are great views to enjoy around every corner of a trail. The journey is even better when you have a great companion to share it with. Here I am with my pup, and we’re enjoying the great outdoors! 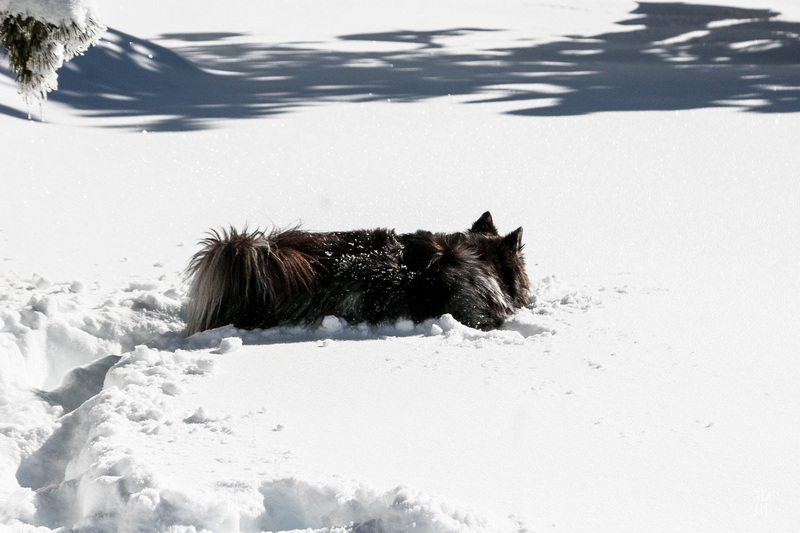 This entry was posted in Dogs, Landscapes, Tahoe and tagged Dogs, hiking, Hope Valley, tahoe.